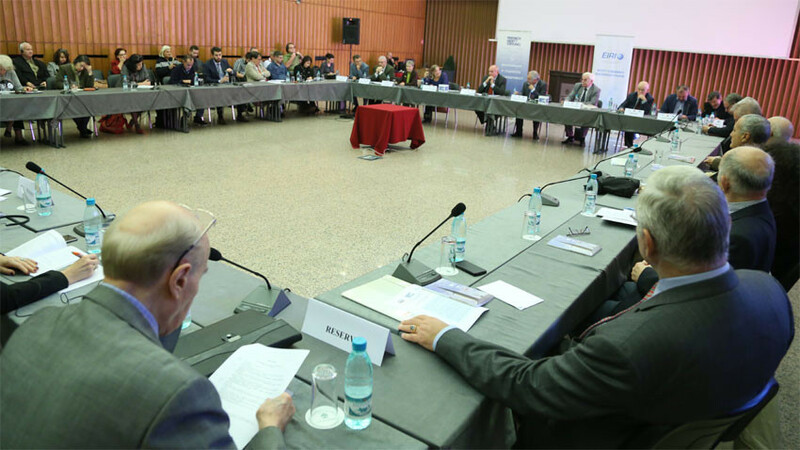 A round table took place in Sofia a few days ago on “Balkan Islam – barrier or bridge to radicalization?” Discussions on radicalization in Bulgaria periodically flare up in connection with specific events. In 2016 the public was sensitized to the issue by the adoption of the strategy for countering radicalization and terrorism, by the discussion of a draft bill on combating terrorism and by a court case in the town of Pazardzhik against 14 imams, charged with propaganda of the ideas of the so-called Islamic State and inciting war. 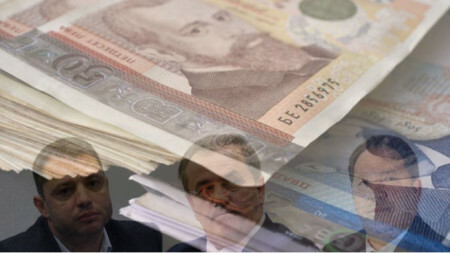 In 2017, other problems sparked a discussion – problems connected with the financing of the Muslim faith in Bulgaria. At the time the competent authorities were evasive and did not take a firm position, but experts cautioned that the state would do well to assume commitments to the Muslims on the country’s territory because investing in sound interfaith relations is investing in security. In 2018 the discussions are taking place in a different setting. The drafting of amendments to the religious denominations act is in its final phase, amendments that aim to protect traditional denominations, and eliminate any possibilities of religion-based radicalization. The Mufti’s Office wants the Muslim Institute in the country to be officially accredited, so that the clerics trained there may be able to serve without being subject to foreign Muslim influence. Now, the state is inclined to do that, and is even offering to raise the subsidies for the traditional religions so the money is spent on salaries for the clerics and employees of the religious communities. Both the ruling party and the opposition want only the Orthodox and traditional Muslim denomination to be given the right to open religious educational establishments. The United Patriots coalition is insisting that religious services be conducted only by clerics who have graduated in Bulgaria, or clerics with diplomas from educational establishments in other countries, recognized by the competent authorities inside Bulgaria following the designated procedure. Unlike previous years, now there are no alarm-raising acts of radicalization in the country. The situation in the entire region seems to be calmer too, and this puts the focus on prevention, instead of countering the phenomenon. Experts have been turning their attention to the situation in Bulgaria but also its neighbours. Ambassador Valentin Radomirski, CEO of the Economics and International Relations Institute commented for the Bulgarian National Radio that at this time Islam in the Balkans is not radical, and that is why it should be regarded as a barrier, rather than as a bridge to radicalization. Valentin Radomirski adds that it would be more correct to use the words “traditional” and “non-traditional”, instead of “radical”. As to the risk of importing non-traditional Islam, Radomirski says that for now it is minimal, as local Muslims in most Balkan countries are integrally bonded with the local non-Muslim communities, and it would be difficult for radicalism to bore its way into this integration. Prof. Iskra Baeva, historian at the St. Kliment Ohridski University in Sofia agrees, adding that the risk of terrorist acts by radical Islamic groups on Bulgarian territory is minimal because there is no critical mass of people capable of providing the logistical capacity for such actions. To support her thesis, Prof. Baeva states that unlike other countries in the Balkans, in Bulgaria there are no domestic jihadists fighting for the so-called Islamic State in the Middle East. 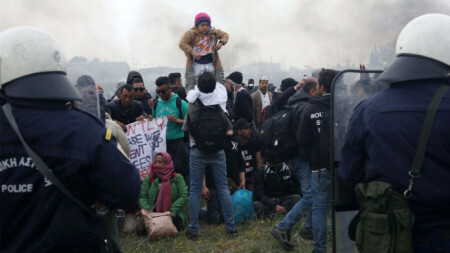 Lyubomir Kyuchukov, Director of the Economics and International Relations Institute says that Balkan Islam is a barrier to the radicalization of Muslims in Europe, but warns that this barrier could be raised quickly, and the threat from the Middle East – exacerbated. In Kyuchukov’s words, the surest barrier against radical Islam is Turkey because, even though there is a process of political assertion of Islam taking place in the country, President Recep Erdogan has been making efforts to keep religious radicalization under control.